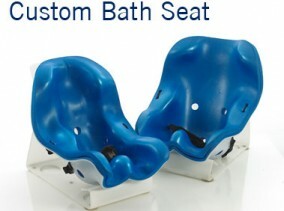 SOS has, for many years, dealt with complex clients with complex needs. Some Clients have very complex needs and depend on special equipment such as ventilators and oxygen to manage their clinical needs. 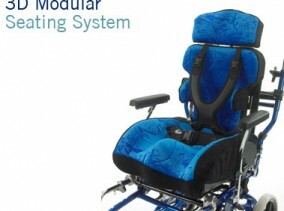 Accommodating this equipment on conventional wheelchairs is difficult, so this prompted the development team at SOS to look at designing a wheelbase specifically for this requirement. 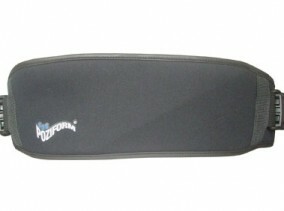 The MoJo CC includes a retractable tray for equipment storage without compromising user comfort. 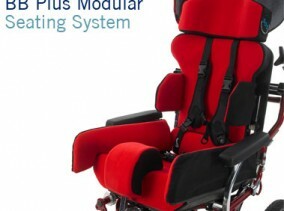 Available with our Tilt in Space system for easy postural adjustment throughout the day. 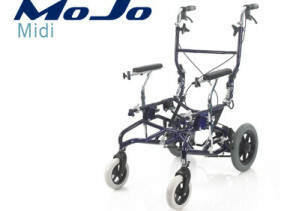 The Mojo CC wheelbase is designed to provide easy accommodation of any equipment needed, so making life easier for carers and support staff managing these clients and provide a practical means of mobility. 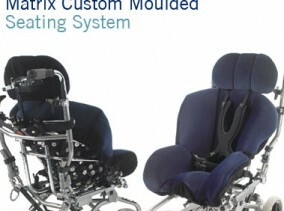 Suitable for use with a wide range of seating systems, the Mojo CC is a practical solution to the transportation of clients with complex needs. The Mojo CC has a retractable carrier positioned under the wheelbase which allows accommodation for any equipment needed. 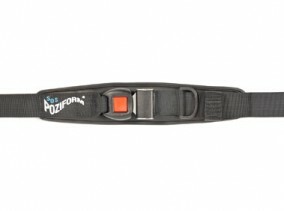 It is designed to simply slide out from underneath the wheelbase, making access to store and monitor the equipment simple and safe. 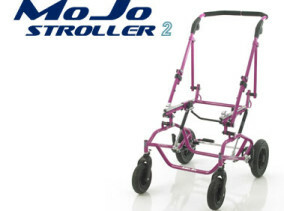 The MoJo Complex Care Wheelbase is available in metalic and solid colours.